How Much Should You Budget for Dog Ownership? For many people, New Year’s resolutions revolve around better money mindfulness. Whether resolving to spend less money going out to eat or purchasing fewer lattes, not many dog owners consider where a large chunk of their monthly expenses goes: to the dogs. New research has shown that dog owners vastly underestimate the annual cost of owning a dog. Whereas most pet parents incorrectly guessed they should budget $300 - $900 for their pet, the true average annual cost of dog ownership is closer to $1800. Where does that money go? Are there ways to reduce this annual cost? How does that number increase if you have multiple dogs? The answers to these questions will be discussed below. One of the largest monthly expenses for a pet owner is food. The average monthly cost for dog food is $40 - $60 per month, which is dependent upon variables such as the dog’s age and size. Additionally, the quality of the food will affect the monthly budget. 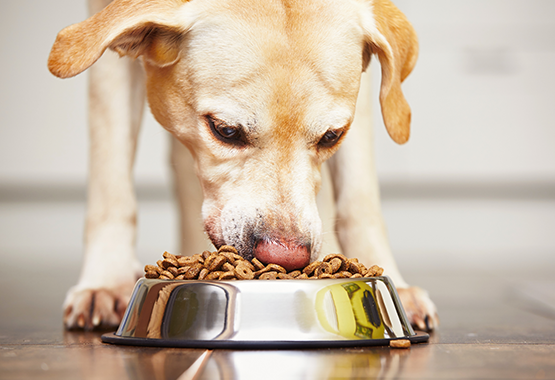 While higher quality dog foods cost more, they also require smaller portion sizes due to the decreased number of fillers. Dog food is an expense that scales proportionately with the number of dogs in the household. Dog owners can save money on food by purchasing in bulk. For instance, 30 – 40 lb food bags are cheaper per pound than 5 – 10 lb bags. Additional savings can be applied by setting up auto-shipment from online retailers. The next largest expense is preventative care, which includes flea/tick, heartworm, and other parasites. Depending on your method of prevention, the reported average monthly cost is $64 - $320. Like food, these costs scale proportionately per dog. However, there are many money-saving solutions for these expenses. Pet owners should research different preventative methods as certain types of prevention, such as flea and tick collars, are significantly cheaper than the reported costs here. 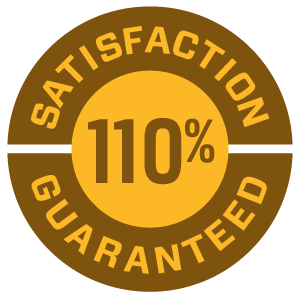 Additionally, many heartworm pill manufacturers offer substantial rebates when a year’s supply is purchased at once. Most dog owners are willing to spend a week’s worth of coffee on toys for their dog. On average, toys cost $10 per item. For dogs that are heavy chewers or toy destroyers, pet owners may be purchasing multiple toys per month. Fortunately, most dogs in a multi-pet household will share with one another, defraying this cost for multiple pets. Pet owners can save on the price of toys by creating DIY dog toys, or by subscribing to a monthly subscription box which can help defray costs. 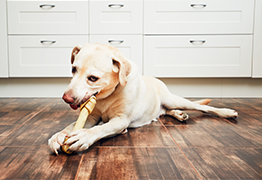 Treats are a necessary part of most dog’s lives, and dental chews can help keep teeth clean. However, these expenses can add up quickly. The average monthly expense for treats and dental chews, according to the survey, is $16 per month. To save money on these items, pet owners can bake their own treats. Dental chews, like dog food, can be purchased in bulk and with an auto-shipping discount from an online retailer. The survey also included miscellaneous supplies, such as poop bags, which set dog owners back $6 per month. Not included in monthly totals are one-time fees, such as adoption, spay/neuter, and supplies such as dog beds or crates. Many pet owners spend in excess of $1,000 solely on the start-up costs of bringing home a dog. Expenses that were missing from the Rover.com survey include veterinary bills, supplements, boarding, doggy daycare, training, and gifts. According to the survey, 33% of pet owners said they were willing to spend $250 on a special gift for their pets, while 25% were willing to purchase a massage for their dogs. However, an emergency vet bill can easily set back an owner $300 - $1,500, while a week of boarding costs $140 - $280+. Maintaining good health for your dog year-round can reduce recurring veterinary bills. The best preventative measure is to maintain a healthy weight for your pet, which can thwart chronic diseases such as diabetes, heart disease, and kidney disease. 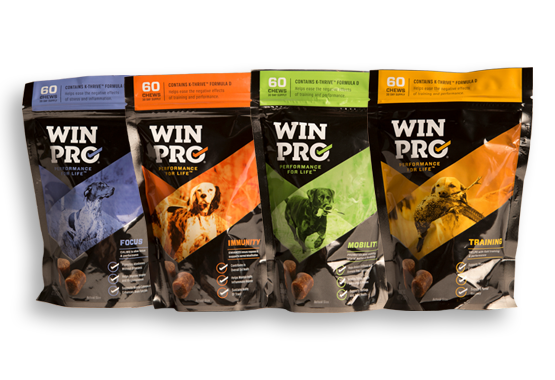 WINPRO supplements can help your dog maintain good health by reducing disease-causing inflammation brought on by stress, anxiety, arthritis, environmental triggers, exercise, and acute disease (among others). Overall, the pet owners surveyed reported they were willing to make sacrifices to ensure their dogs had everything they needed. While dog ownership is not cheap, and pet owners should be fully aware of the costs before purchasing or adopting a dog, the love and companionship an animal brings into the household is well worth the price.